Brexit and its impact is on every person’s mind, and rightfully so. 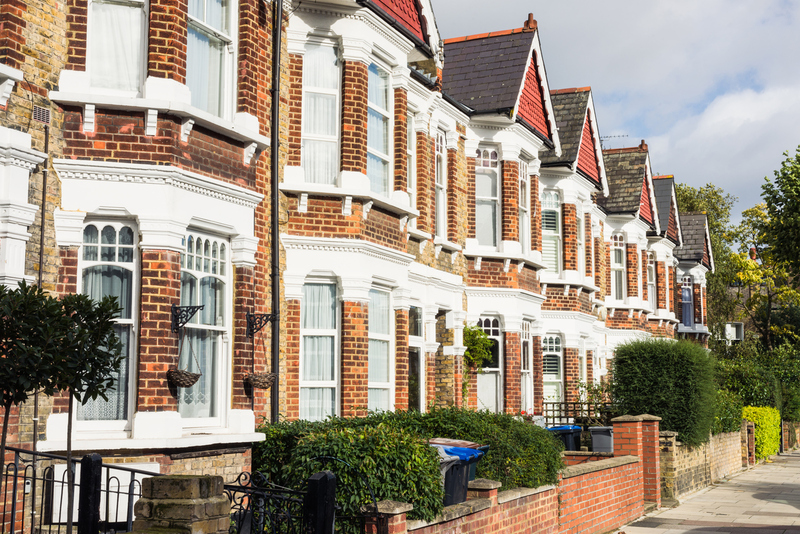 The local’s aren’t sure which way the market is going to go – will the prices of the UK housing market rise or will they see a sharp fall? National investors, as well as foreign investors, are waiting with bated breath to know what their next move should be. Should they invest in property, sell their current properties or just let things be as they are. Well, below is what the experts are predicting and expecting from the UK housing marketing in 2019. According to RICS (Royal Institution of Chartered Surveyors), there will be a 5% drop in the sale of houses which is probably around a £1.5 million drop in sales in comparison to 2018. Since many people who have invested in property in the UK will not be forced to sell, they will not have to list their houses on the market. However, to maintain some sort of equilibrium there will be properties up for sale. As per RICS findings in 2018, the number of houses for sale i.e. the stock in the real estate market has been at its all-time low. That is because people are not willing to put their properties up for sale. 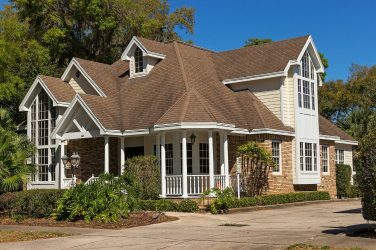 Most people will be unsure about whether or not they should buy a house in 2019, or maybe because of a lack of options, so they will prefer to stay on rent. Owing to this fact, the prices of the rent for most houses will increase. You should expect to see a 2% increase in the cost of rent all throughout London and even certain parts of the UK. Some experts are predicting a 4% drop in the prices of London homes while some are expecting a 2% drop. 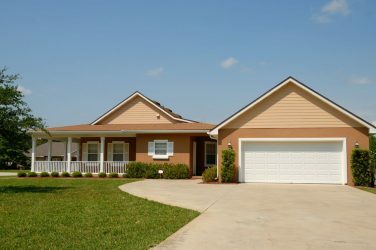 None the less, even though the prices may be dropping, the number of houses for sale will also drop hence more people will prefer to take a place on rent. Keeping that trend in mind, most homeowners will spike up the rents. Keeping in mind that the pound is falling and that a visit to the countryside is as good as a vacation, investors will start buying homes in the outskirts and near the countryside. These houses will be bought with the purpose of enlisting on Airbnb for the locals to book and stay. As per estate agents in Surrey, there has been a 0% change in the average property prices in Surrey from 2017 to 2018, and this is expected to remain stagnant in 2019. With the pound falling, more and more foreign investors will start to invest in properties in the UK. While the locals might sit with their hands tied waiting to figure out what is going to happen, the ultra-rich British nationals, as well as foreign nationals, will swoop in and buy the properties because of their discounted prices. For many wealthy investors, Brexit was basically an investment opportunity to invest in prime properties. 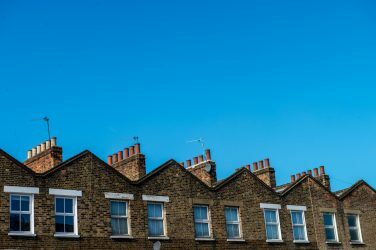 All in all, despite the changing prices and trends in 2109, experts are predicting that the UK real estate market will stabilise and return to normal within the coming 5 years. So, if you are planning on buying a house in 2019 then you should expect to see a return on investment in the next 4 to 5 years, so plan long-term investments as of now.